This order was for a luxury chain of hotels in london. Each hotel has a different photo of the teams at the various venues. 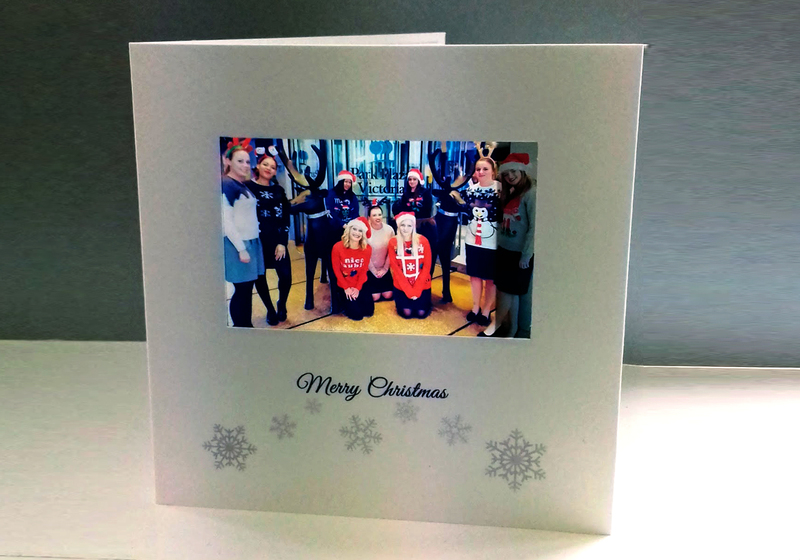 Creating a friendly look to a corporate christmas card. Just tell us you like the ‘hotel christmas card’ if you would like to use any design details from this example.